Former Manchester United striker Ole Gunnar Solskjaer spoke to Football Focus last December about his fledgling managerial career. 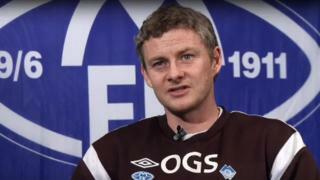 Solskjaer returned to his first club Molde in January 2011 and guided them to their first ever Norwegian League title in his first season in charge. 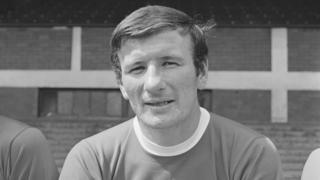 Solskjaer discusses his managerial philosophy and the influence and guidance he has received from Manchester United boss Sir Alex Ferguson.